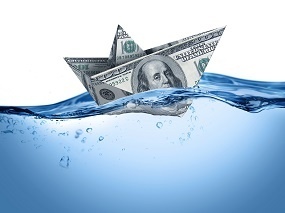 Health Reform Update: Is the Affordable Care Act a Sinking Ship? Thus far, the 2016 Marketplace open enrollment season has signaled nothing but stormy seas ahead. 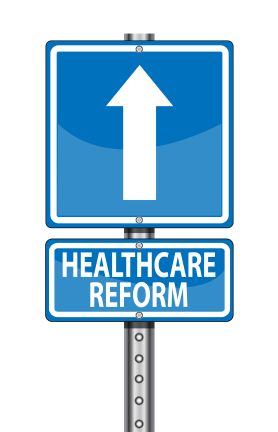 In order to receive a federal subsidy to help pay for health insurance, qualifying individuals must purchase health insurance through the federal Marketplace or a state-sponsored exchange. So, what happens when insurers stop offering coverage through the Marketplace?